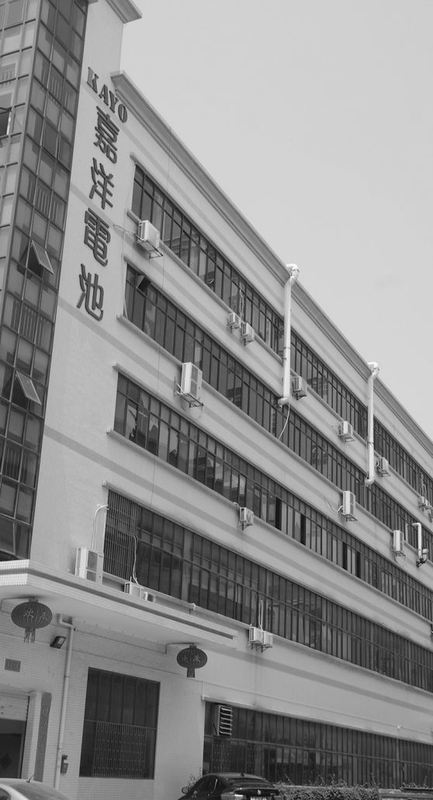 KAYO was established in Shenzhen. Li-ion batteries passed UL certification. All the batteries passed RoHS requirement. KAYO passed ISO14001 environment certification systems. 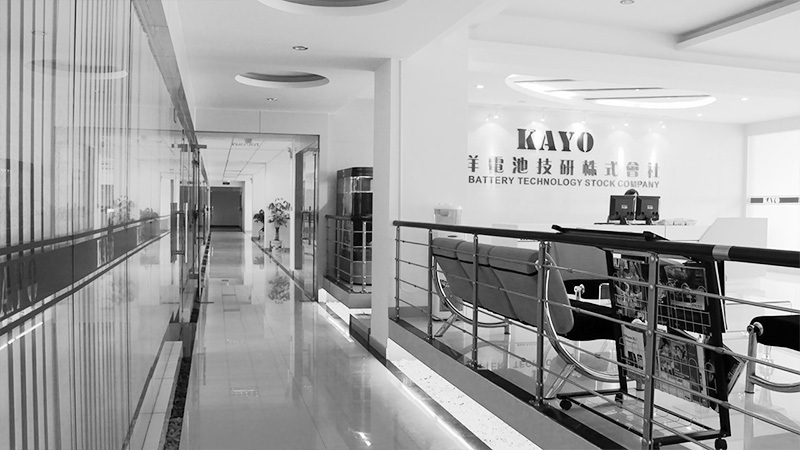 KAYO started to develop energy storage battery and dynamic battery.